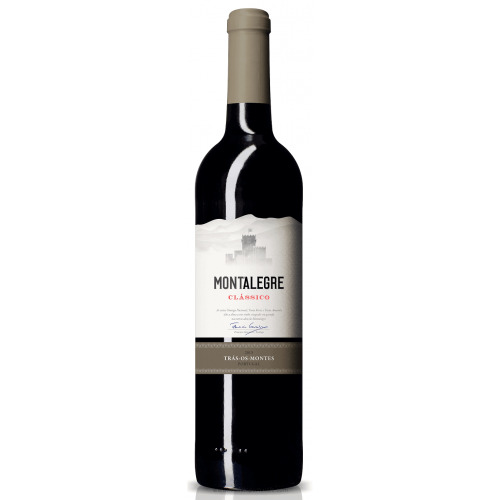 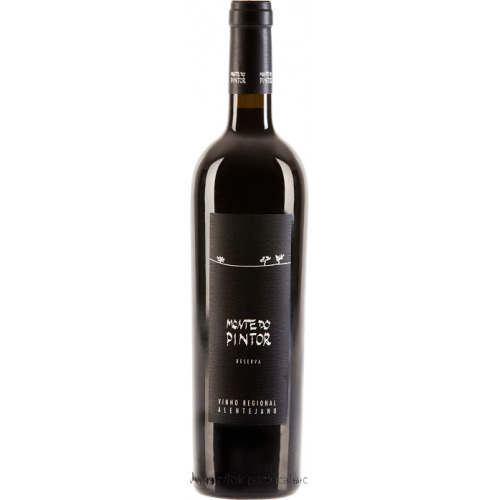 Quinta do Monte Alegre Selection - Red Wine 2013 - Kabaz, Lda. 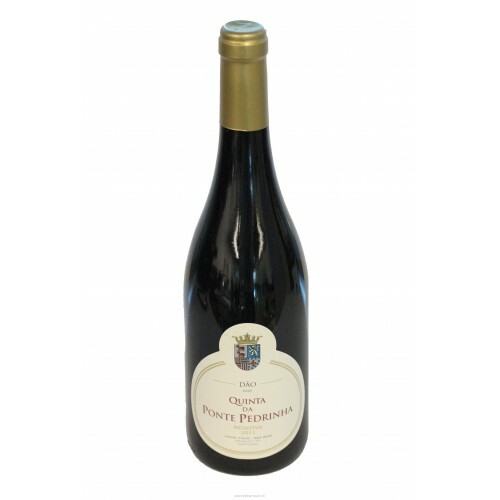 awarded quality wines. 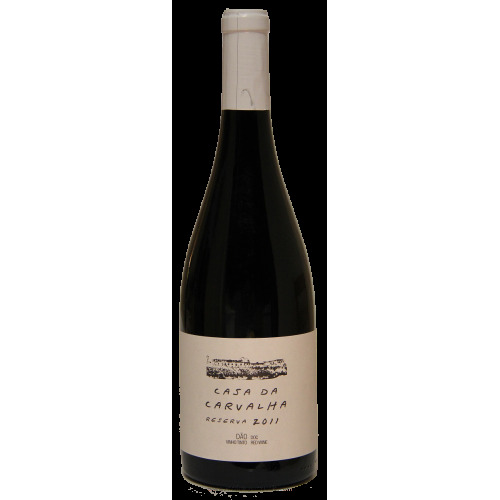 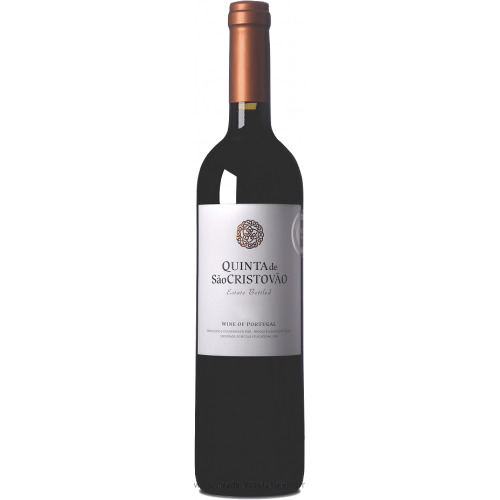 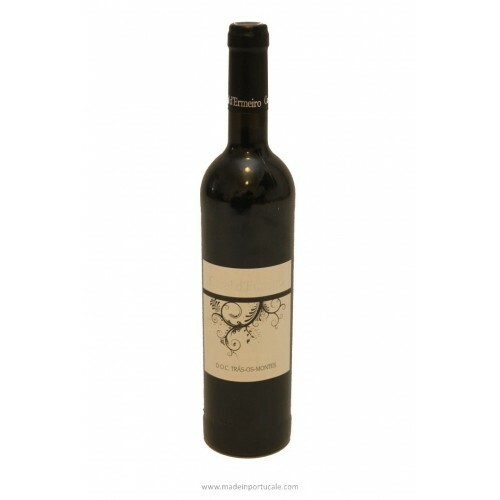 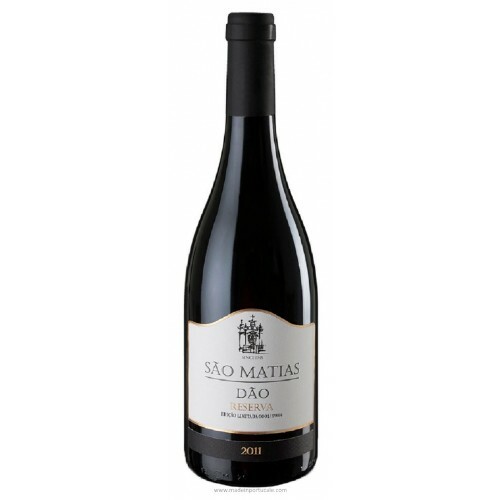 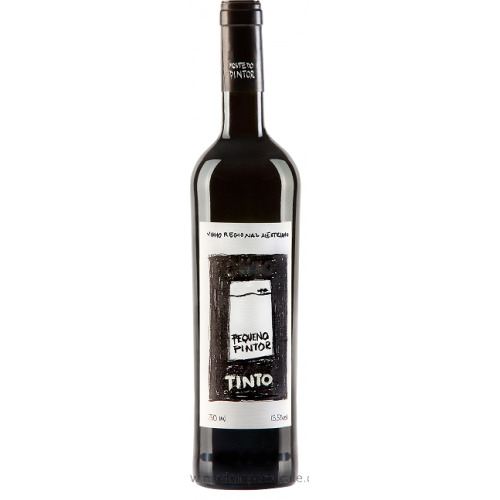 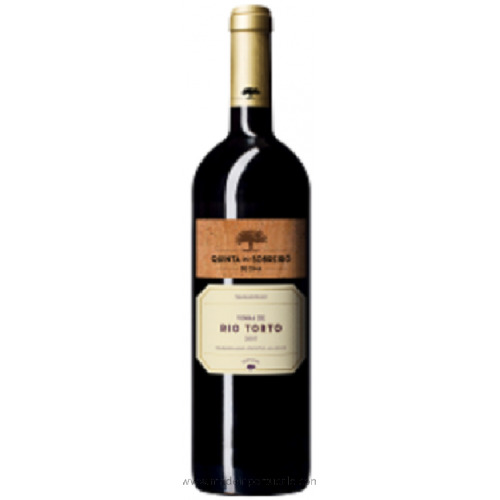 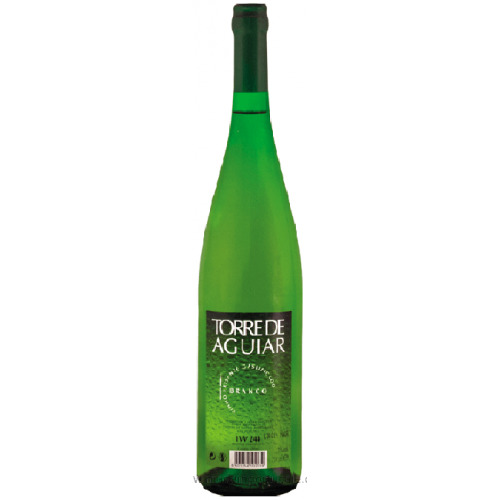 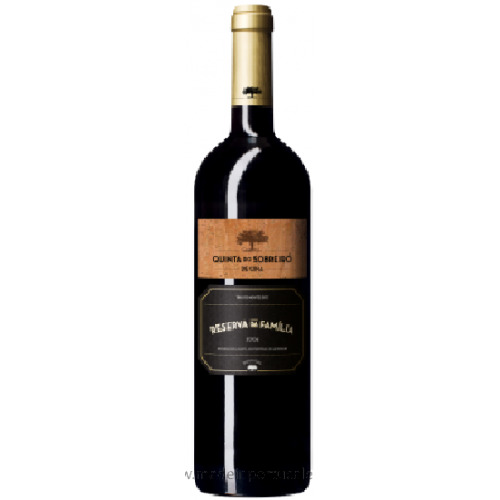 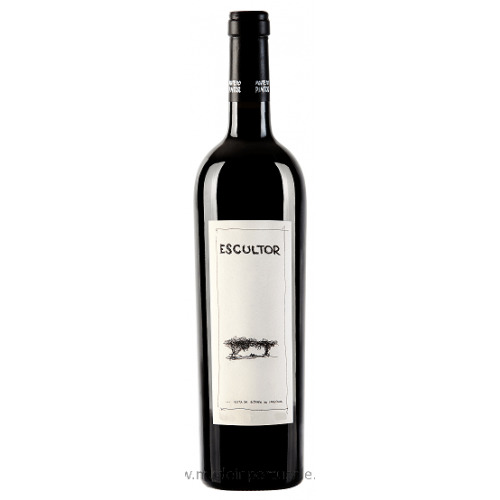 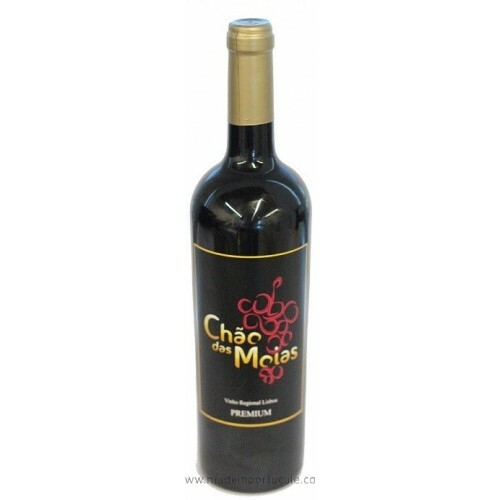 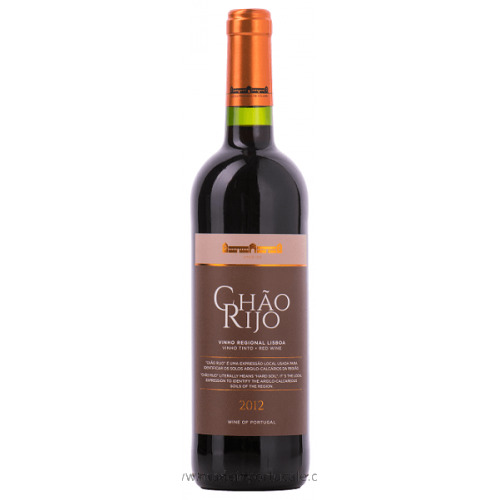 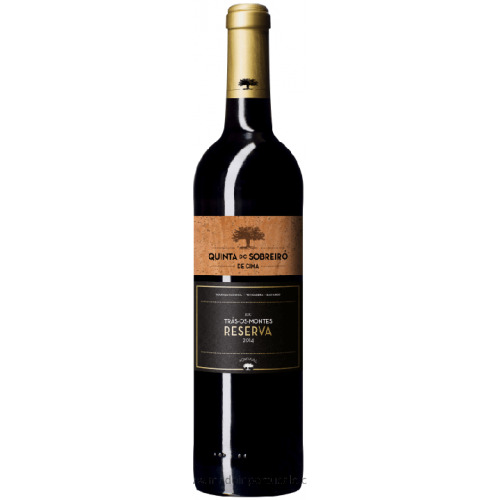 Originated from grape varieties of Castelão, Touriga Nacional and Alicante-Bouschet, coming from the producer own vineyards. 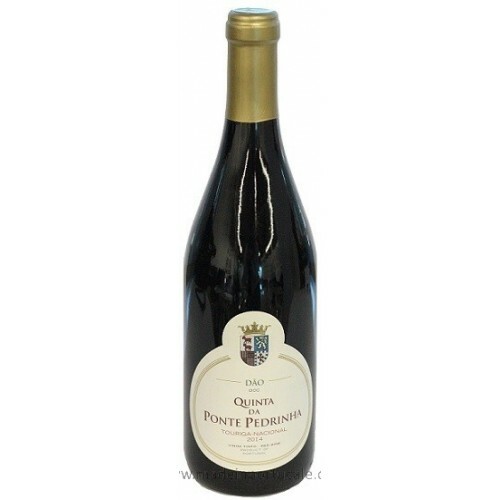 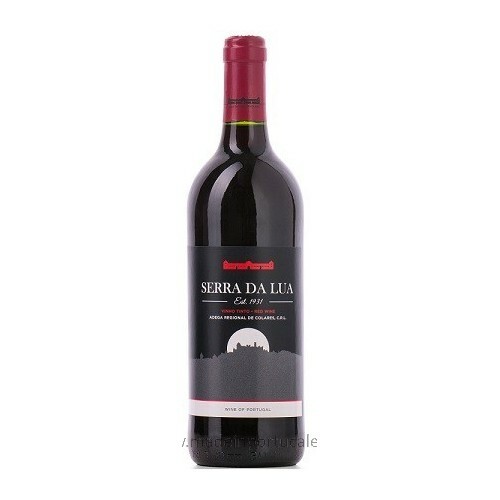 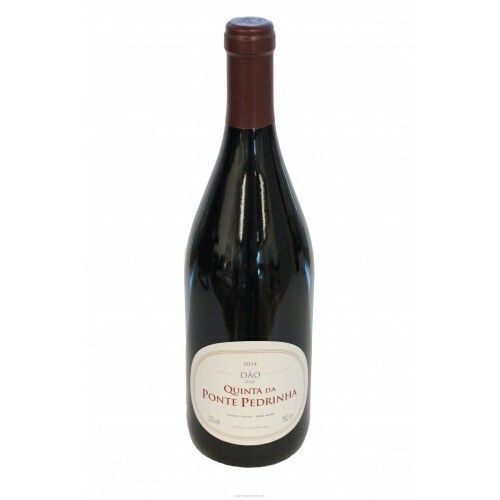 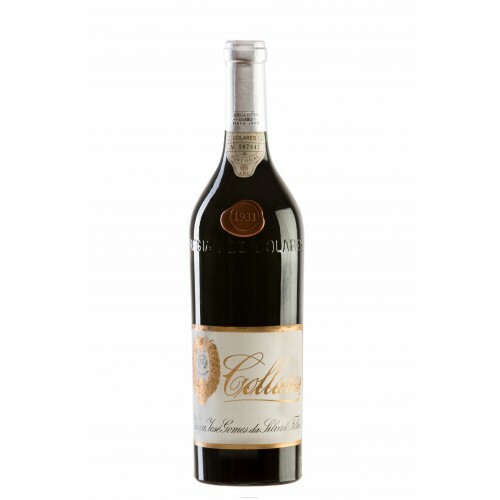 Nose Forest fruits; Balsamic touch with a slight wooden note. 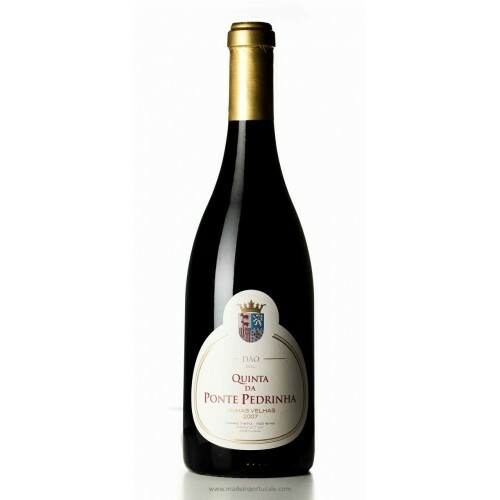 Wine Pairing Poultry, game dishes, roasted and grilled meats; Cheeses.